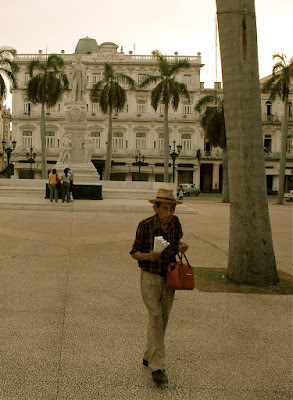 I am taking a break from the blog for now while I work on other projects, some related to Cuba, some not. 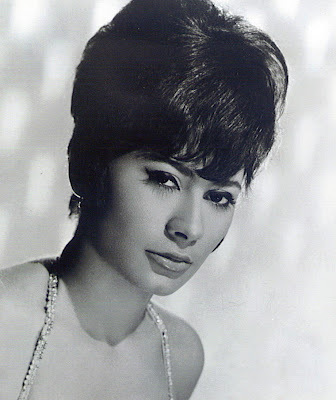 El Imparcial Digital interviewed a model and dancer who says she had a brief romance with Camilo Cienfuegos in 1959. 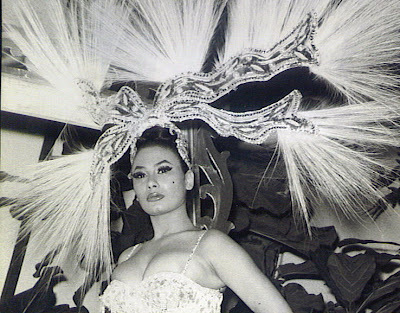 July del Rio said Cienfuegos showed up at the Capri Hotel in Havana where she was performing in a production called "Pepper and Salt." 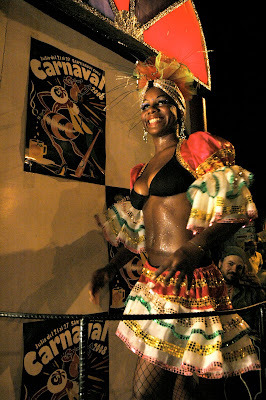 She said she believes that Cienfuegos at one point second-guessed the revolution and thought it was somehow off track. The story is sad and I'll sum it up like this: They quickly closed the nightclubs and left us without jobs. I was very young. I did not understand what was happening. There was chaos everywhere, and I lost my job, which had fought so hard to have, becoming one of the most desirable models of the moment. July del Rio performed in Japan and other countries. 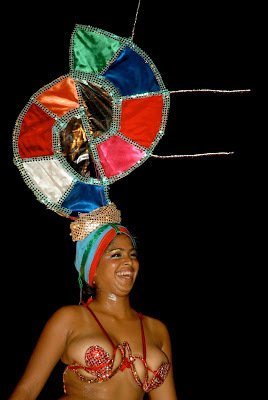 Today, she works as an astrologist in Miami. Political activists stormed the presidential palace in Havana on March 13, 1957, to try to assassinate Fulgencio Batista. But the president wasn't in his second-floor office. He was one floor above getting ready for an appointment with the ambassador from Uruguay. The attackers couldn't reach him on the third floor and all they found on the second floor were two coffee cups and what was left of Batista's lunch, according to this account. Soldiers and guards killed most of the insurgents inside the palace. The dead included Menelao Mora Morales, a former congressman and bus company president who had been riding in the Fast Delivery truck. Fidel Castro called the March 13 attack a "useless spilling of blood." It would take nearly two more years to force Batista from power. Judging from the hood ornament, I figured this was a 1953 Ford. But Rob Bostelaar, author of the Caristas blog, sent a message saying it's not a Ford. It's probably a 1951 Dodge. 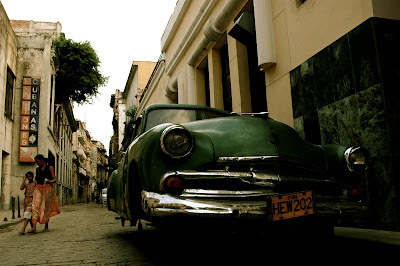 Lesson learned: You can't judge a car by its hood ornament, at least not in Cuba. Richard Doody has a great collection of classic car photos. 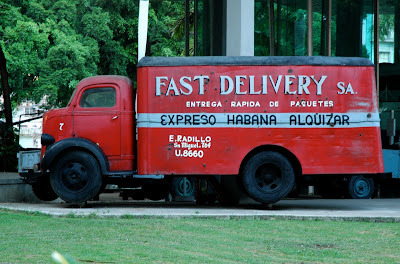 I sometimes browse his photo gallery to learn more about the 1950s-era American cars that I always see in Cuba. But I still have trouble figuring out what's what. 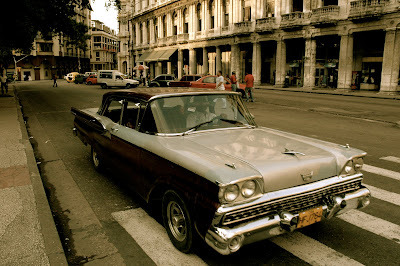 I've known Cubans who can glance at just about any American car on the street and rattle off its model and year. I've never been able to do that. The car above is a 1959 Ford Fairlane, says Bostelaar, a vintage American car aficionado in Ottawa, Canada. He's been to Cuba and is good at figuring out what's rolling around out there. considered by many to be the most beautifully styled Fords ever built with their long, low bodies, swept-back rear fender lines, flat, sculptured front fenders with dual headlights and exceptionally flat hoods. The Fairlane 500 Skyliner was so impressive at its 1957 introduction that President Dwight D. Eisenhower ordered an early model. 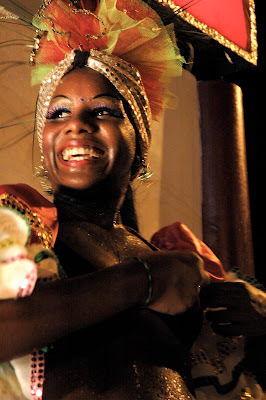 The Peanut Vendor, or El Manisero, is one of Cuba's most famous tunes and has been recorded more than 160 times. Cary Grant sang the song in the 1939 movie Only Angels Have Wings. Judy Garland sang part of the song in A Star is Born in 1954. Sin comprame un cucurucho de maní. Listen to the tune here, here or here. A 9-year-old boy was reunited with his American father Thursday in Rio de Janiero, ending a five-year-long international custody battle, the New York Times reported. 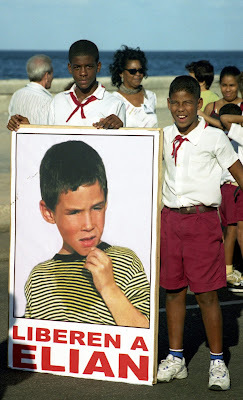 The story brought back memories of the Elian Gonzalez affair. 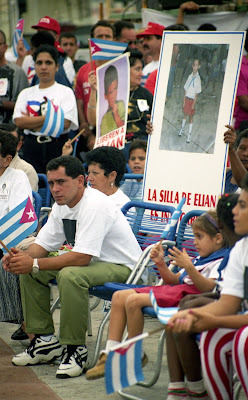 Elian's mother and 10 other people were killed at sea trying to reach Florida in November 1999. 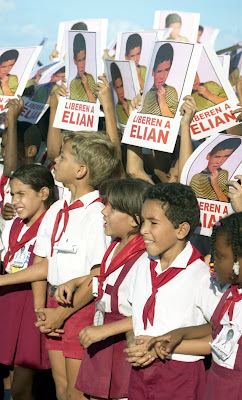 Fishermen rescued Elian. He was a few weeks shy of his seventh birthday. Family members in Florida took in the boy, saying he'd be better off growing up in the U.S. than returning to his father in Cuba. That triggered a custody battle that ignited passions on both sides of the Florida Straits in 2000. 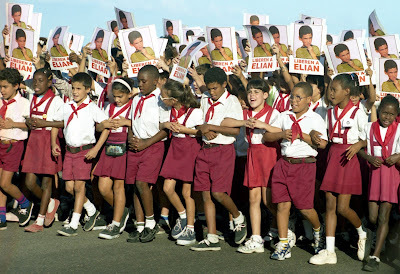 Fidel Castro turned Elian's custody battle into a national crusade in Cuba. 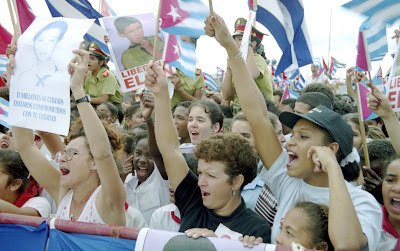 Hundreds of thousands of Cubans took to the streets in rally after rally. 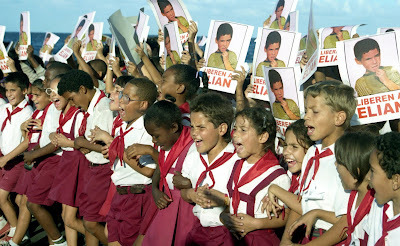 My theory, unproven, is that Castro figured all along that the boy would be returned. He had faith in America's judicial system. And the law was on his side. Any parent, unless unfit, has primary custody of his or her children. It's black and white. 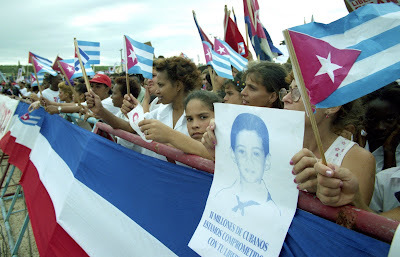 Castro knew the boy would be sent back to Cuba eventually. 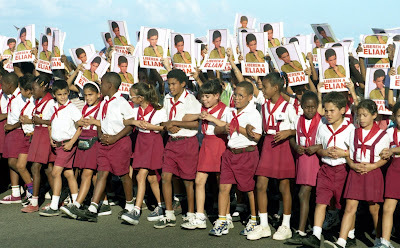 So he staged huge rallies and marches demanding the child's return. That way, he could claim victory once the inevitable happened. It was a masterful play. 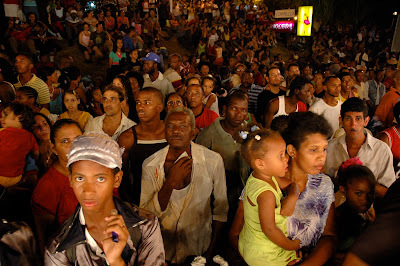 People rallied around the socialist government once again. 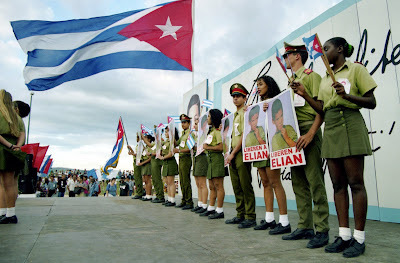 And when Elian was returned in June 2000, they could feel proud of their nation and their ideals. Castro tried a similar strategy with the Cuban Five, the spies sentenced to prison terms in the U.S. He turned their case into a national cause. The names of the spies - Gerardo, Rene, Antonio, Ramon and Fernando - became household names in Cuba. But it's not a black-and-white case. It's full of grays. 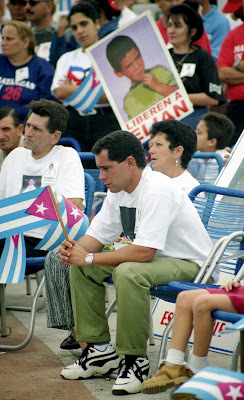 The Cuban agents were caught and convicted. I would argue that their punishment was too severe and their trial unfair. That said, they were caught. They are from a country the U.S. government regards as a "state sponsor of terrorism." No American president is going to intervene, give them a pardon and whisk them back to Cuba. All this makes it much difficult for Castro to claim victory. Fidel Castro has been ailing for years, and 2010 looks to be his last year on earth. Control of Cuba will formally pass to brother Raul, who has been running the country during Fidel’s dotage. 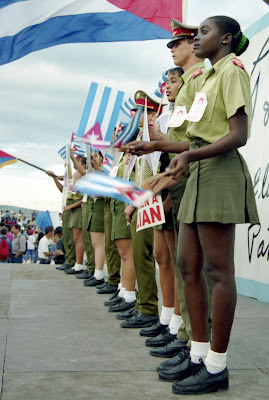 The transition will be peaceful, as most citizens, though they are dissatisfied with components of Fidel’s totalitarian system, don’t reject socialism outright. Cuba won’t change overnight, but Fidel’s demise will mean that all the doctrinal rigidities tied to his name (lack of press freedom, immigration restrictions, a cult of personality, persecution of gays) will get a second look. Foremost, Raul, recognizing the economic potential of improving ties with the U.S., will curtail the government’s anti-American rhetoric. The Obama administration, always on the lookout for rapprochement with rogues, will send a delegation of assistant secretaries from the State, Defense, Homeland Security, and Commerce Departments to visit. Within short order, and perhaps by year’s end, Secretary of State Hillary Clinton will announce a plan to normalize relations with Cuba by the year 2013. * Power has already formally passed to Raul Castro. * Fidel Castro's death doesn't mean there will necessarily be a transition to a different political system. * If there is a transition, there's no guarantee it will be smooth or peaceful. * Fidel Castro's death doesn't mean the Cuban government will examine such issues as freedom of the press. 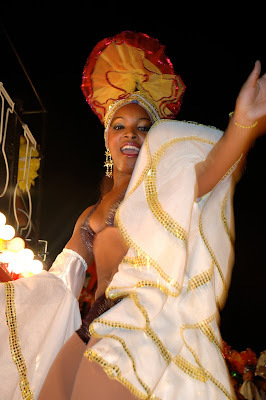 * I can't imagine that four U.S. assistant secretaries will visit Cuba by the end of 2010. * And U.S. won't have normal relations with Cuba in 2013 because the world ends in 2012, at least according to the Mayan calendar hanging in my garage. 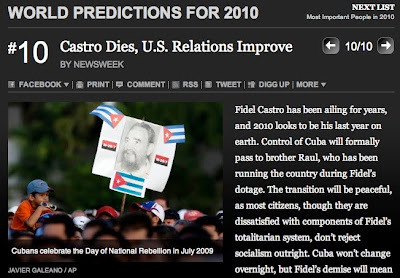 Of course, it's risky making any predictions about Fidel Castro. Remember the book, Castro's Final Hour: The Secret Story Behind the Coming Downfall of Communist Cuba? That book came out in 1992. Seventeen years later, Fidel Castro and the socialist government are still around, and used copies of the hardcover edition sell on Amazon.com for as little as a penny. Still, it's only natural we make predictions. I've guessed and speculated about the future and I've been wrong. It's not easy to figure out what's going to happen in the future. If it were, we'd all be millionaires by now. The rumors are bubbling up yet again that Fidel Castro has finally kicked el cubo. What do you think? Thirty-eight percent agreed with "He's not dead (yet), but any minute now..."
Today's Miami Herald says Miami Republican Reps. Lincoln and Mario Diaz-Balart have yanked their endorsement of Gov. Charlie Crist for the U.S. Senate. Lincoln Diaz-Balart offered scant details, telling the Herald that Crist had "left us no alternative and he knows why." The Herald, where I worked as a reporter many years ago, suggests that perhaps the Diaz-Balart brothers split from Crist because the governor declined to give a county judgeship to Frank Allman, who had gotten "enthusiastic support" from Lincoln Diaz-Balart. The Herald got the story wrong. Now I can't say I know for sure what's going on here, but my D.C. source says the governor's falling out with the two Cuban-American congressmen is about not just politics, but money, specifically, access to millions of dollars in pro-democracy funds for Cuba. The Diaz-Balart brothers want to maintain some degree of control over how federal Cuba funds are distributed. My source called it "political payoff" money - money that the lawmakers help secure for like-minded supporters who run pro-democracy programs. The problem is, a Crist ally now wants some control over that money, too. 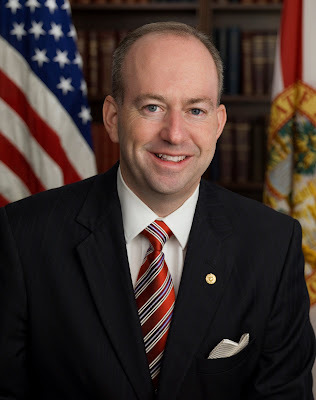 George LeMieux is Crist's former campaign manager and chief of staff. The Florida governor chose LeMieux to fill Mel Martinez' Senate seat in August 2009. And, as some analysts see it, he's now he's doing what he can to bolster Crist's reputation as a friend of the Cuba democracy cause. LeMieux can do that by helping steer federal money to Crist supporters. And Crist needs all the help he can get. His Republican rivals include Cuban-American Marco Rubio, who speaks forcefully about the need for change in Cuba. So do I have any evidence for this money theory? No. But I do know that LeMieux has a keen interest in pro-democracy funds destined for Cuba. His recent spat with the State Department underscored that point. LeMieux had put a senatorial "hold" on Barack Obama's nomination of Tom Shannon to be ambassador to Brazil. On Dec. 17, LeMieux dropped the hold after the State Department gave him several assurances. 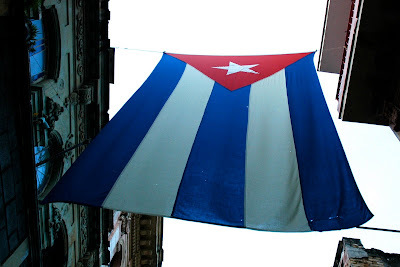 Among them: Every non-governmental group applying for federal funds to do pro-democracy work in Cuba "will receive equal and fair treatment in the screening process." As we discussed and subject to privacy restrictions, we will keep you apprised in a timely manner and on an ongoing basis of the results of the deliberations related to the FY 2009 screening process and consult closely with you on the nature and objectives of U.S. democracy programs in Cuba. Now more than ever, we need to maintain critical democracy funding in the midst of this crackdown by the Cuban regime. 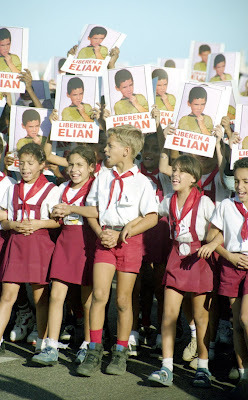 Democratic assistance grants play an important role in furthering the cause of freedom for the Cuban people and the regime's reaction clearly shows our efforts are working. 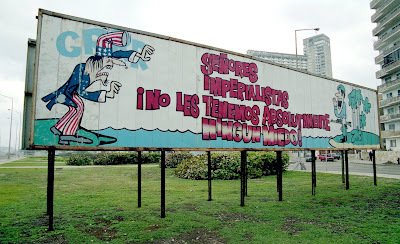 The billboard reads: Mr. Imperialists. We have absolutely no fear of you. "Is the honeymoon over?" 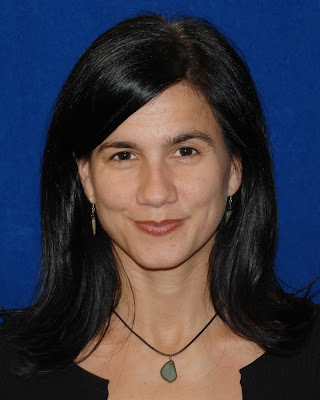 Anya Landau French asked on the Havana Note blog on Dec. 21. Then she quickly answered: There never was much of a honeymoon in U.S.-Cuba relations after Barack Obama took office. Plenty of Cuba watchers believe that Cuba does not want engagement with the United States, and will do anything to sabotage real progress. But I'm not convinced that this is about sabotage, because I truly don't think there was much progress to sabotage. 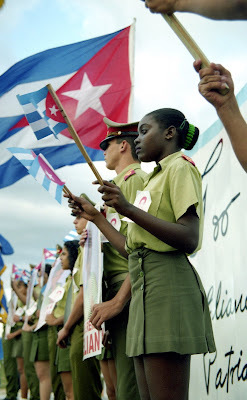 ...merely rolling back some (and by no means all) of the Bush Administration's more antagonistic policies toward Cuba, and not addressing the fundamental tensions in the policy, does not a "new beginning" make. Landau French is on target. The Obama administration has taken only baby steps toward improved relations. At the same time, some U.S. government agencies continue developing or carrying out plans to promote regime change. 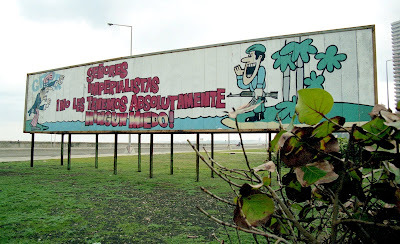 If this is a carrot-and-stick approach, the Cubans see lots of stick and not much carrot. The two sides remain far apart with no signs of reconciliation. After Obama took office, I suggested something radical - sending Michelle Obama to Cuba as an emissary of good will. 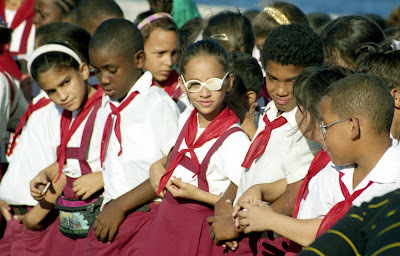 I figured a visit to Cuba just might inspire the First Lady to push for improved relations between the two countries. I see now that the idea was unrealistic. Complicating things, the rhetoric on both sides of the Florida Straits has heated up. 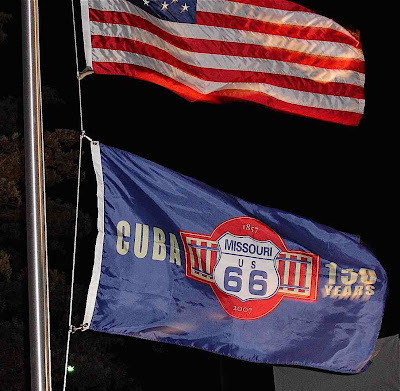 Just a few weeks ago, Barry McCaffrey had planned to travel to Cuba in early January. But now that trip is off. The retired general took offense at comments by Bruno Rodríguez Parrilla, Cuba's top diplomat at the United Nations, Cuban Colada reported. On Dec. 21, Rodriguez said Obama is "imperial, arrogant, doesn't listen, imposes conditions and even threatens the developing countries." This type of shallow and vitriolic 1960s public diplomacy also makes Cuban leadership appear to be non-serious, polemical amateurs. 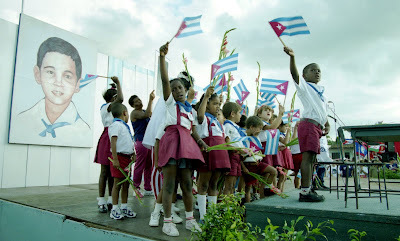 President Obama is the most thoughtful and non-ideological U.S. Chief Executive that the Cubans have seen in 50 years. 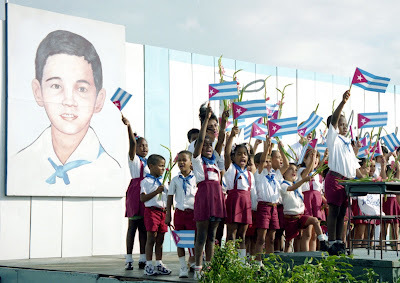 This Foreign Minister Rodríguez speech probably slammed the window shut on U.S. Congressional and Administration leaders being willing to support bringing Cuba back into the community of nations. 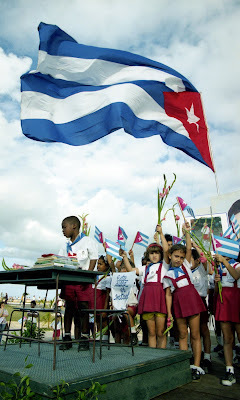 This situation makes me very sad for the Cuban people. 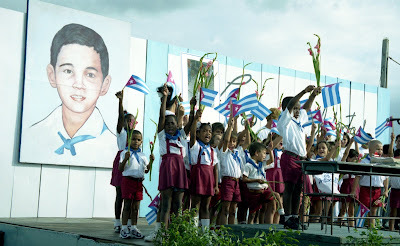 I see little reason to visit Cuba and deal with leadership of this appalling lack of good judgment. Please withdraw my name for the proposed visit to Cuba in January. Raul Castro to U.S.: "Cease all provocations"
Who is the mystery employee detained in Cuba?